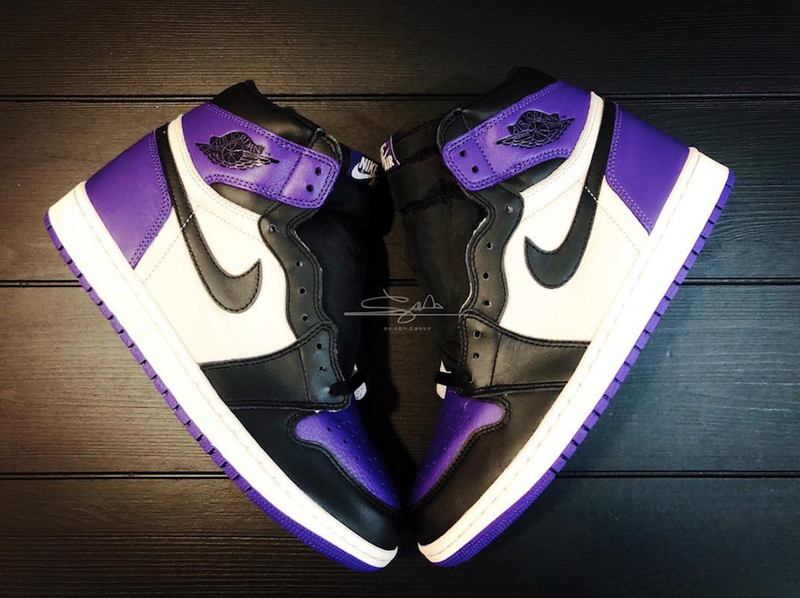 Continuing with Jordan Brand that is still giving birth to several colorways to its beloved silhouette ” Air Jordan 1″ for the “Black Toe” lineup. 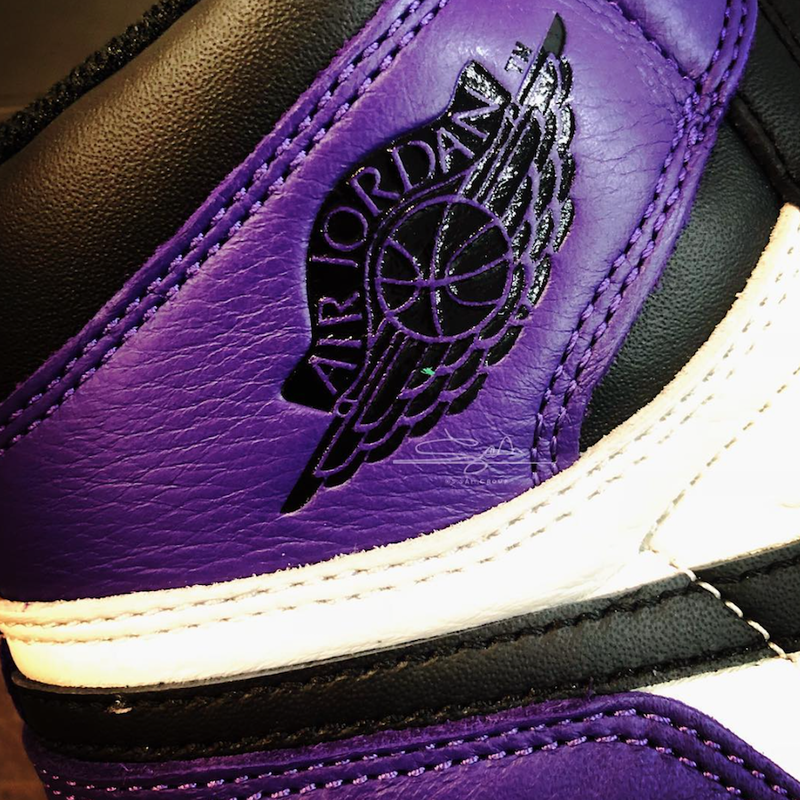 This time is for the ” Court Purple” colorway. 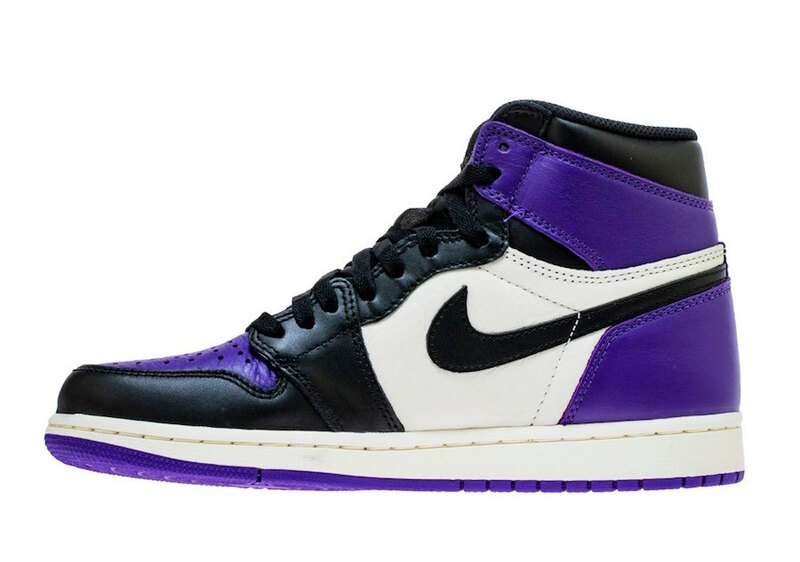 This upcoming Air Jordan 1 comes dressed in a Court Purple, a Black, a Sail color scheme. 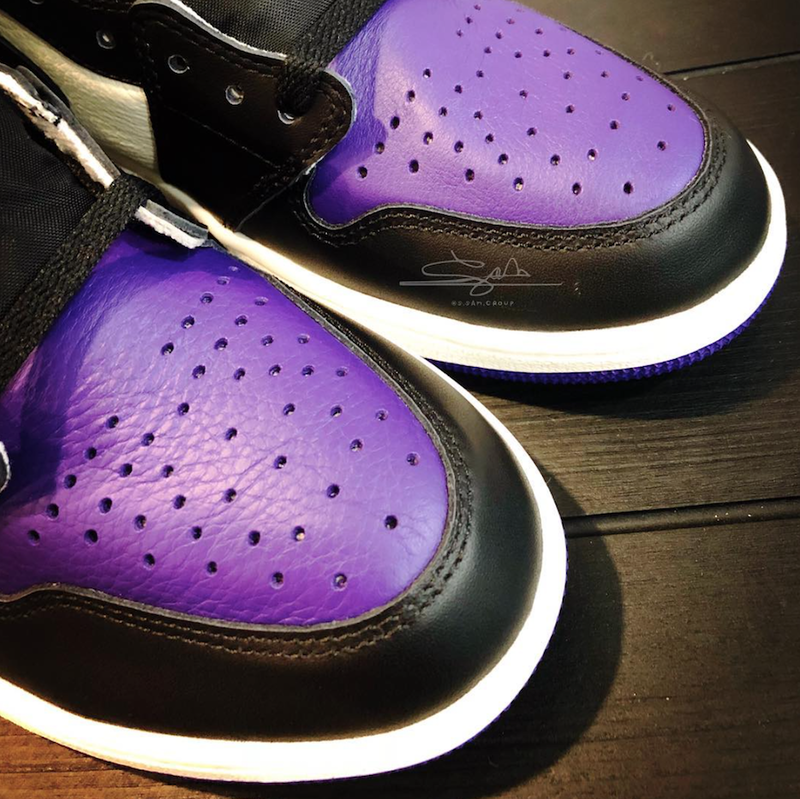 Featuring the same elements of an Air Jordan 1, the court purple is covering the heel, toe box, Nike Air tongue label. While the side panels come in white, a black color is covering the lacing system and the tongue. 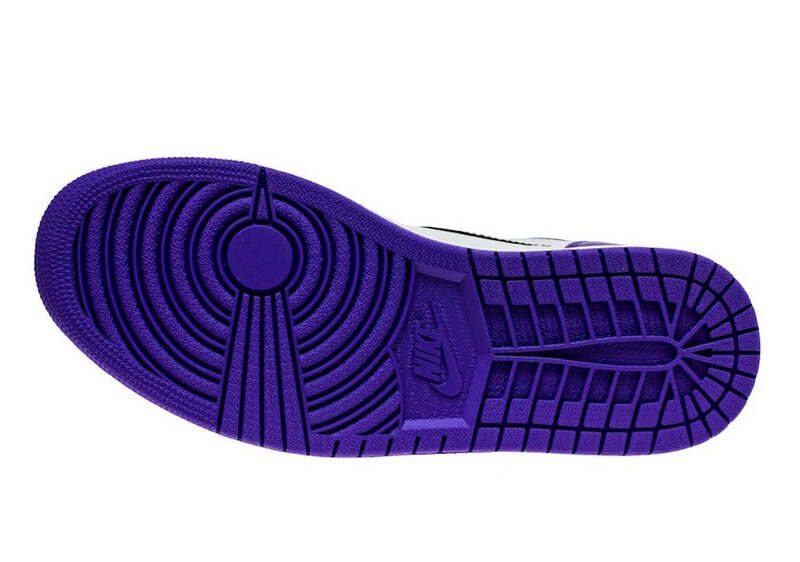 A clean white midsole and a court purple rubber sole finish off this awaited design. 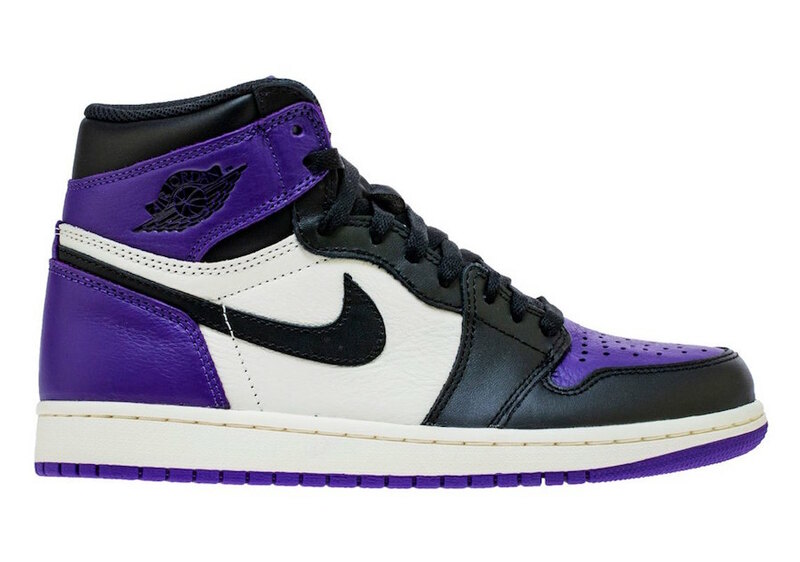 Expect to see this Air Jordan 1 Retro High OG ” Court Purple” arriving on September 22nd at select Nike Sportswear retailers and on Nike Store online. 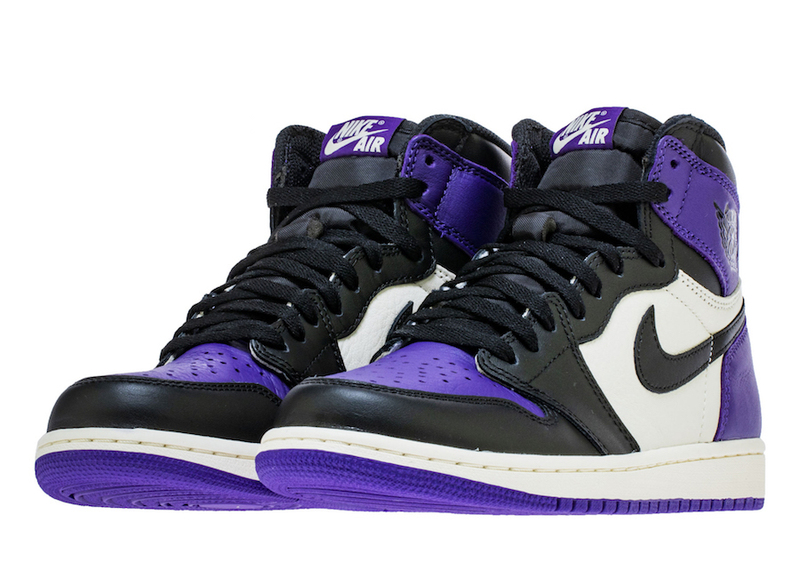 Peep a look below and be sure to grab a pair for yourself, retailing at $160 USD.